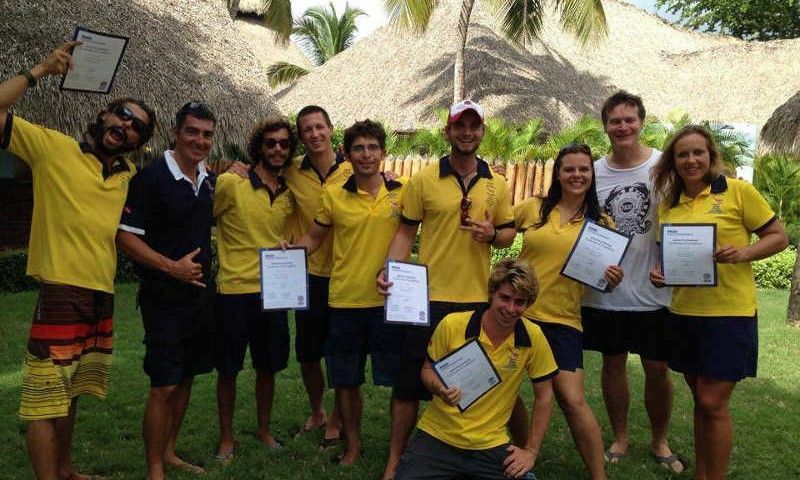 Testimonial Kevin K. Testimonial Kevin K.
I started with Dressel as an SSI instructor. 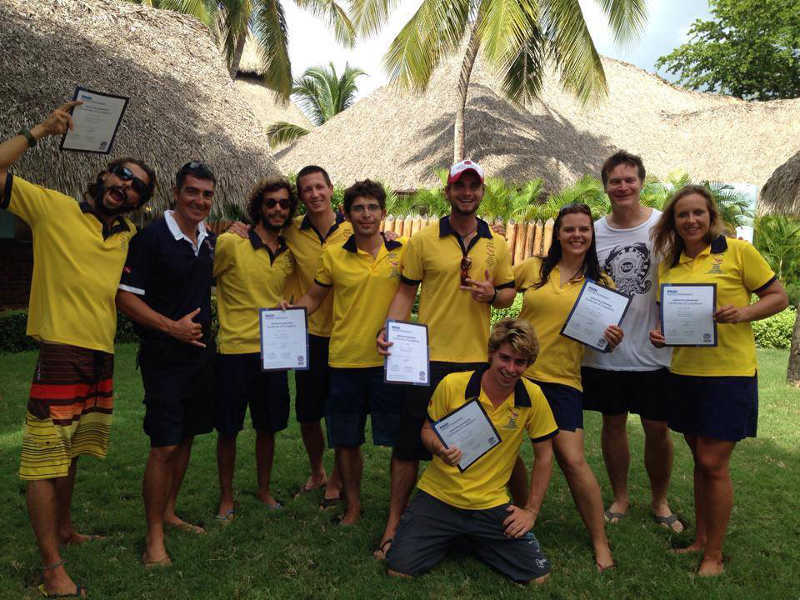 I then had the opportunity to also become a PADI instructor. And to continue on building plenty of teaching experience quickly. I saw that this was a professional diving company where the guest’s safety and enjoyment come first. 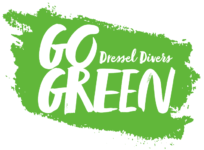 I count myself lucky to have had the chance to work in nearly all of the Dressel Divers locations and the honor of opening a couple of them. In between Dressel years I’ve also had the luck to follow other passions, and opportunities, teaching skiing, travelling. 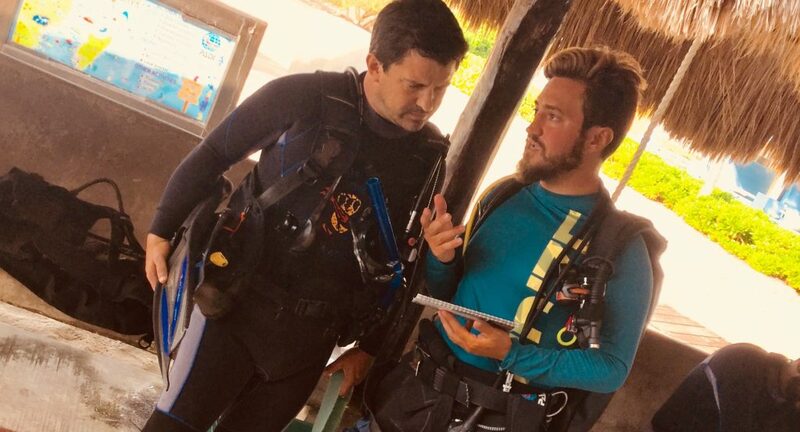 Following those passions and diving with other companies in other parts of the world has helped broaden my experience, and made me value highly the lessons that I have learned from working the Dressel way. 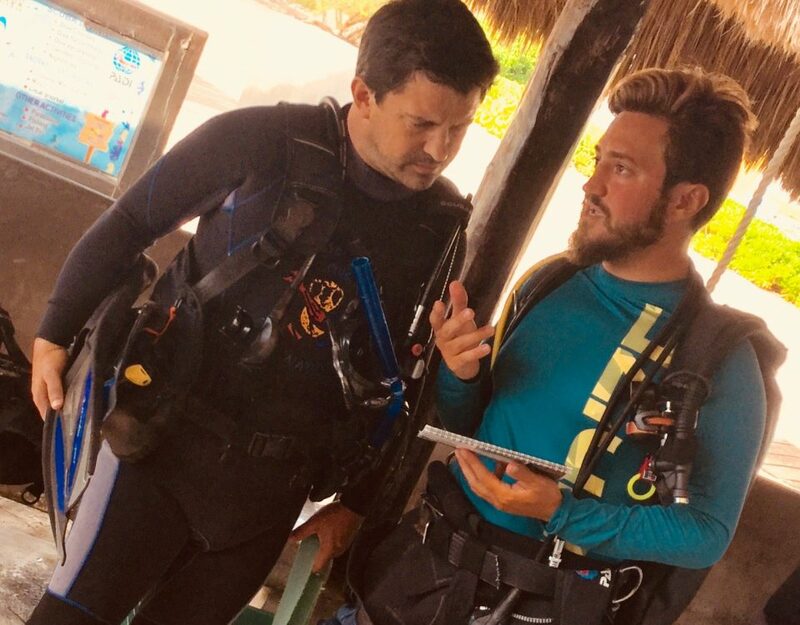 Now I have the really fun part of getting to dive in a whole other ocean, getting to know our little corner of the Pacific, discovering the new dive sites, and the best way to dive the known ones, planning new and exciting excursions. It’s the big time here. Conditions aren’t as easy here as some of our locations but with the right preparation the rewards are immense, literally. Hearing whales underwater? How cool is that?